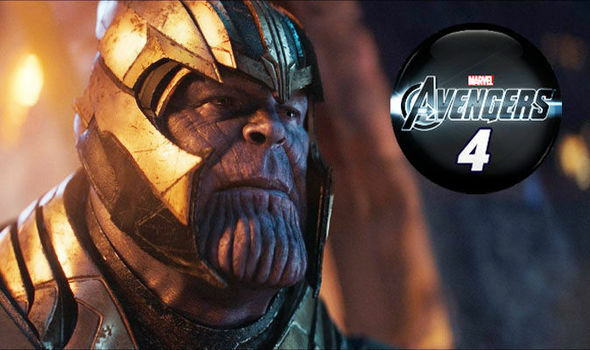 Avengers 4: Thanos new weapon revealed and replaces broken Gauntlet with INFINITY SWORD? AVENGERS 4 leaked images revealed Thanos has a new weapon. Has he really replaced the broken Infinity Gauntlet with the all-powerful Infinity Sword? Look at this.